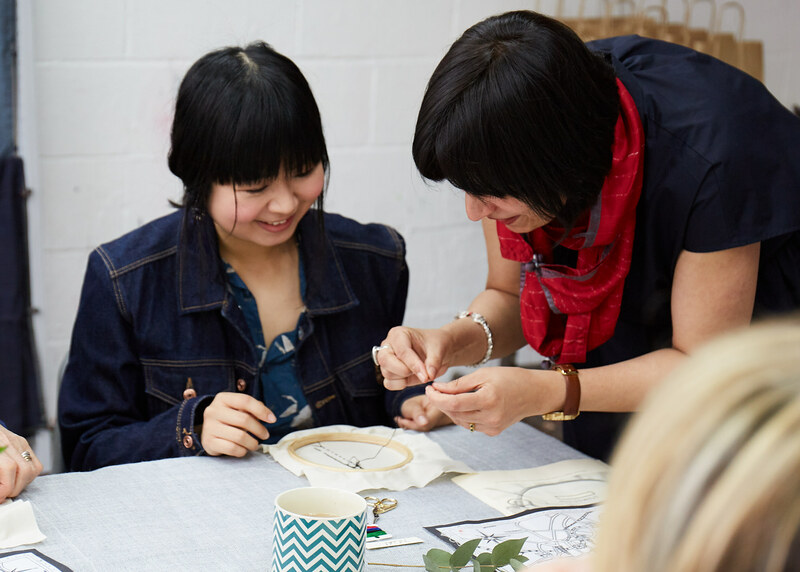 Experience the calming effects of embroidery in a creative studio environment and learn a new skill. 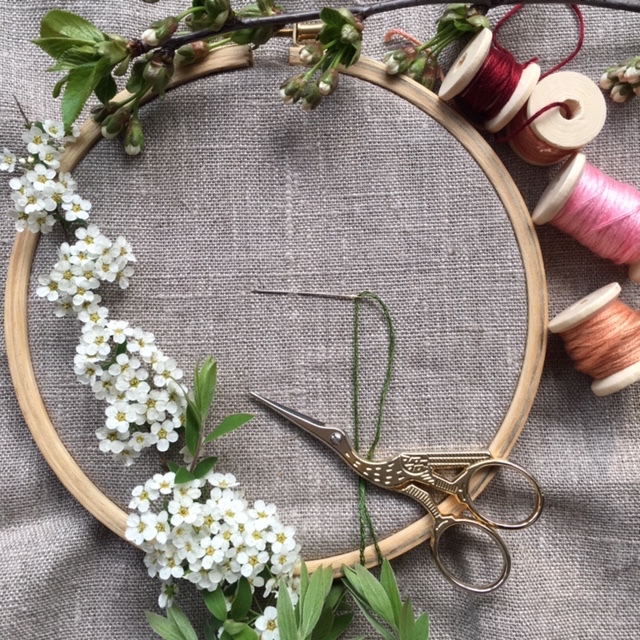 This course is aimed at textile enthusiasts who wish to use stitch in a creative way to embellish and express. 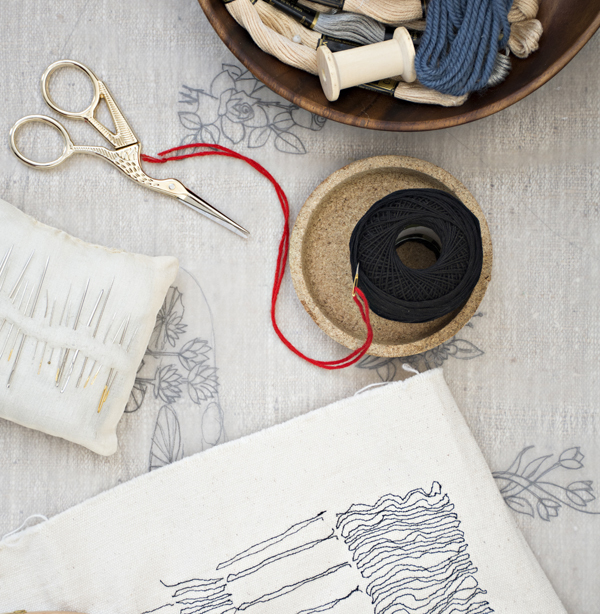 You will learn hand embroidery stitches, their creative combinations and interpretations. 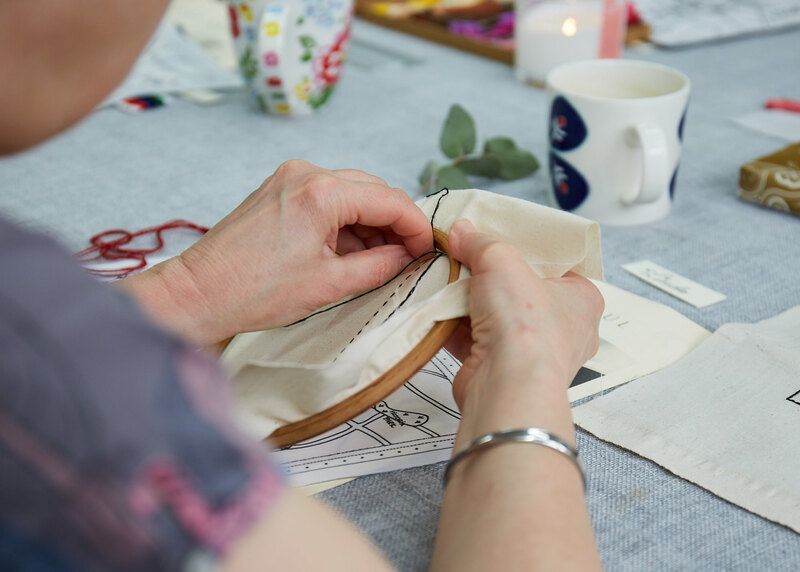 It is an opportunity to slow down to the gentle rhythm of needle, converse with like-minded fellow stitchers and express your creativity to harness the benefits of this calming craft. 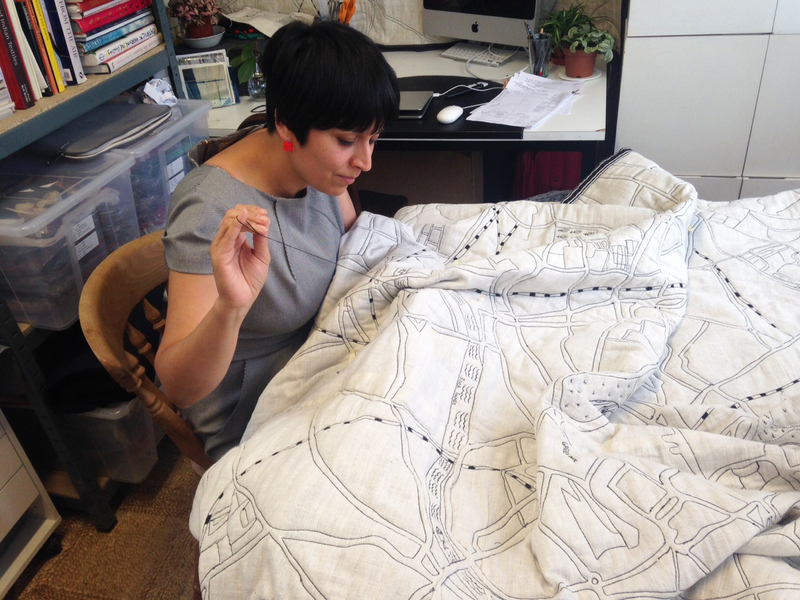 Resources would include Ekta’s personal textile archives that she has collected and inherited as well as publications. Ekta will also discuss the work of relevant artists, designers and artisans. You will make small samples and record instructions for future reference. Each class would introduce new techniques. 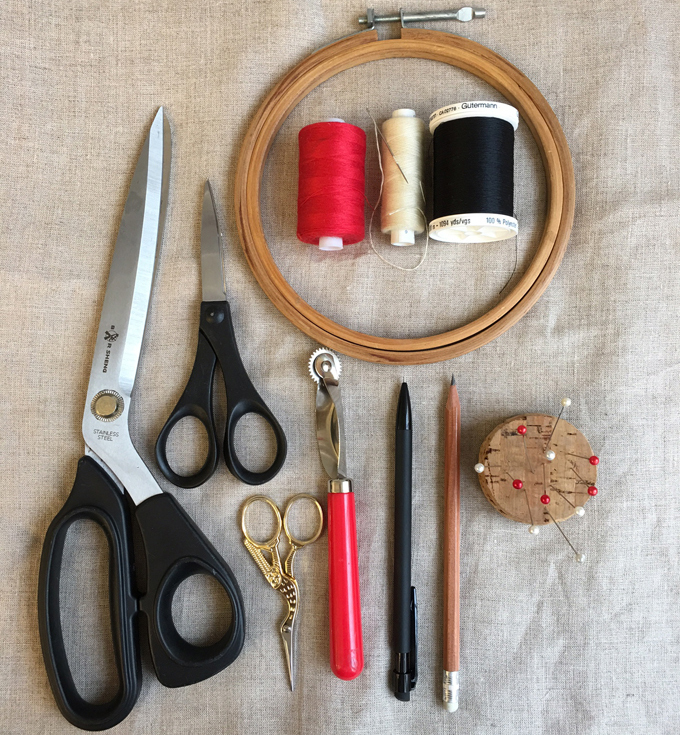 Students will be encouraged to experiment and develop their own expressions using the vocabulary of stitch they have learnt. You will get lots of one-on-one support and learn techniques that Ekta uses in her own work. 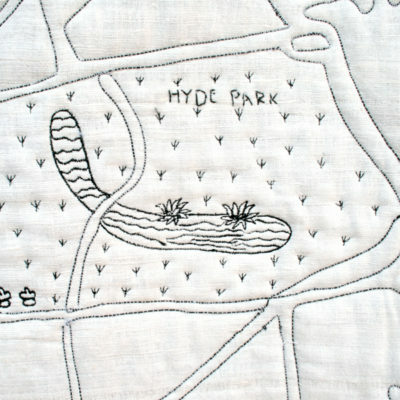 Ekta Kaul is an award winning textile artist and an experienced tutor. Her work is held in several private collections and is stocked at some of the best galleries in the UK and the US. 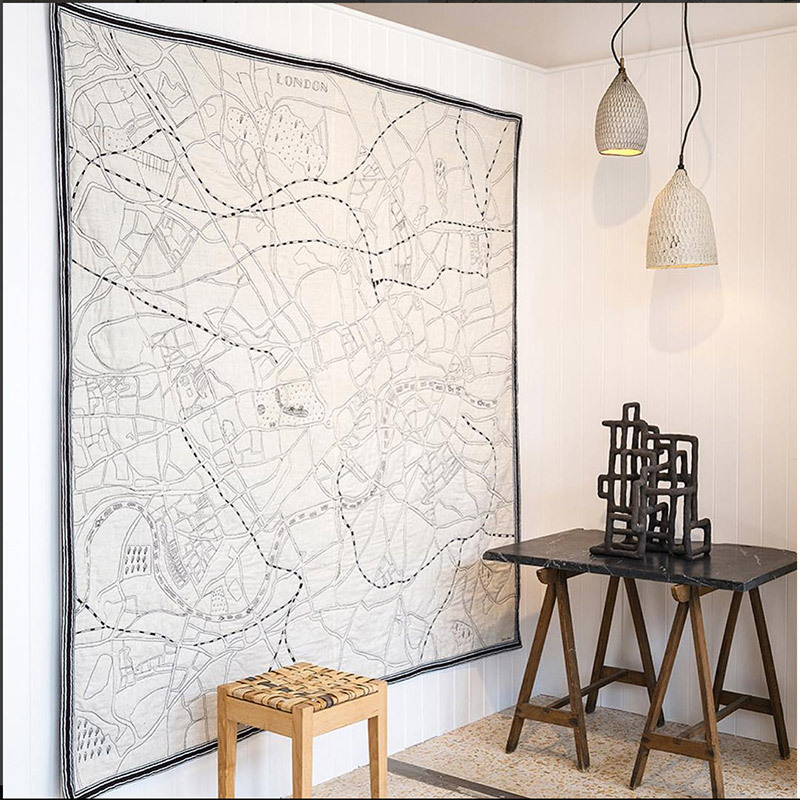 Ekta regularly exhibits at national and international events and works from her studio in Bloomsbury, Central London.